Posted On January 14, 2016 by Team iCynosure. Makar Sankranti is just around the corner and this gujju household is in full preparation mode. 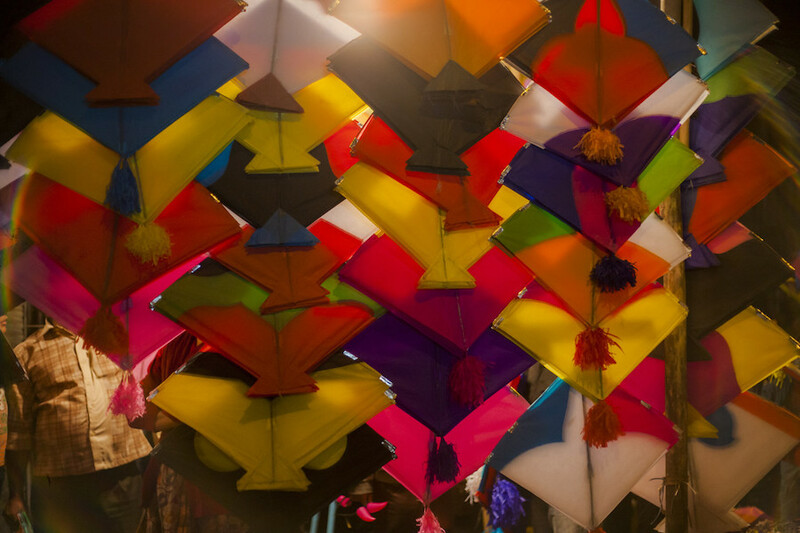 Makar Sankranti or Uttarayan as popularly known in Gujarat is a fun-celebration complete with lights, colours and challenges. 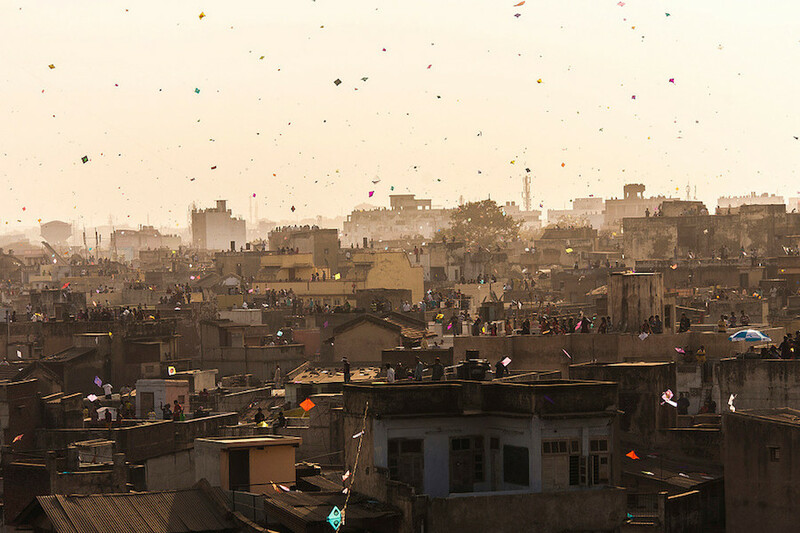 The sky is dotted with different hues of colourful kites that become a bone of contention between youngsters looking to soar into the sky. Similarly inside the house one, sees an array of colours in the form of mouth-watering delicacies and decor. Unlike most Hindu festivals that follow the lunar motion, Makar Sankranti follows the sun’s transition into the zodiac sign of Capricorn and thus celebrated on a fixed date every year on January 14th. Though the day is celebrated all over the country, each state has its own local flavour attached to the celebrations; that is symbolic to the beginning of the spring season. Year-on-year my mother has celebrated this festival with aplomb in our homes, even though we have been far away from our home state. Just like every other festival, the first thing done is a thorough cleaning the home and most importantly the kitchen. So this year my little princess and me, we are going to clean and decorate the home with the assistance of our house help making sure our home is festival ready. Whilst cleaning we shall also clear out things that we haven’t used in a while to share them with those who need them. No celebration is complete without food and what will dominate our kitchen like every gujarati kitchen is the preparation of ‘undhiyo’; a green vegetable curry full of assorted beans, roots, seasonal vegetables and methi tikkis. 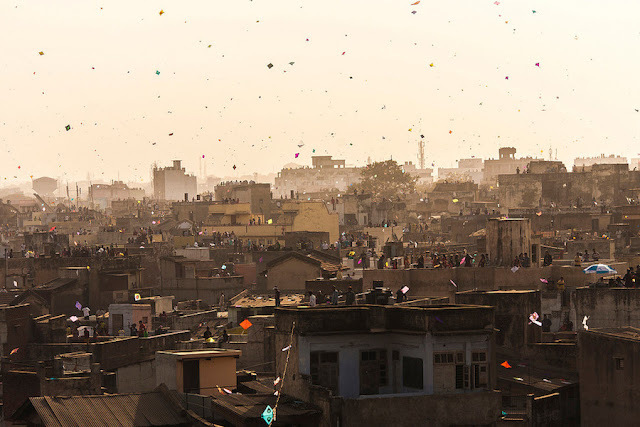 Since kite-flying is a day-long adventure, fun foods like puffed rice balls and dhoklas will also be prepared. The other two dishes that may also make the cut are Daal-Bhatti Churma and jalebis. Preparation of food during the festivities is a tedious task, however what is tough is to maintain a clean and healthy kitchen. With bugs and roaches being attracted to starch, sugar and decaying food items if not properly scrubbed clean the kitchen becomes a shelter for bacteria that may cause food poisoning. While most bugs are seasonal visitors, cockroaches are a year-round problem and preventive measures help reduce the infestation they be securing the health of the kitchen and thereby the family members. So this Sankranti HIT the dirtiest corners, scrub the greasiest cabinets, clean dry the damp areas to #SayNoToFoodPoisoning and ensure a healthy festive celebration for your family.